The Paulownia is a deciduous tree with a height of up to 15 meters. It has a straight trunk, smooth bark, narrow crown and blue flowers. In addition to blue flowers, the seedlings have up to 40 centimeters wide leaves and an enormous growth of the trunk of up to three meters annually. 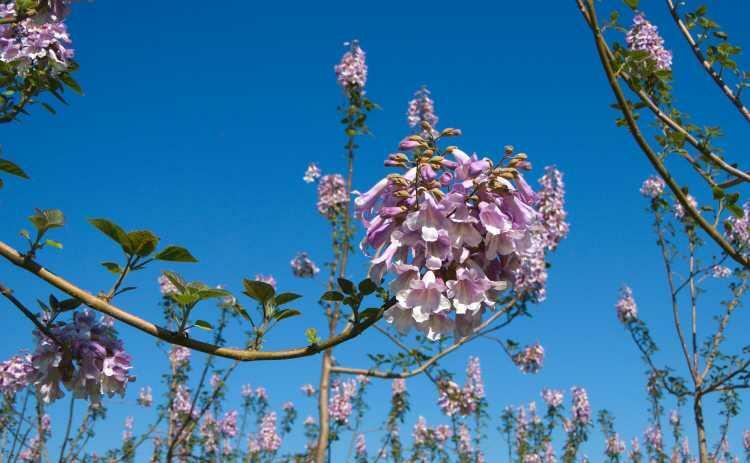 Despite its rapid growth, the Paulownia belongs to the precious woods. It ages up to 100 years old, is undemanding and adaptable. 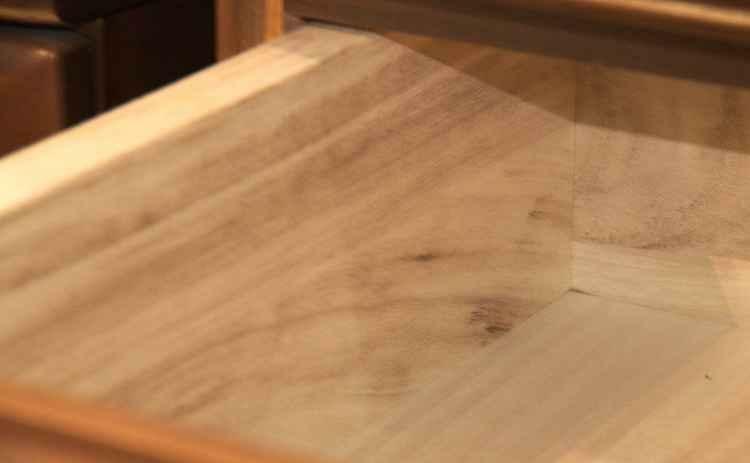 The bright, silky shimmering wood has a very high flash point (about 400 degrees Celsius). 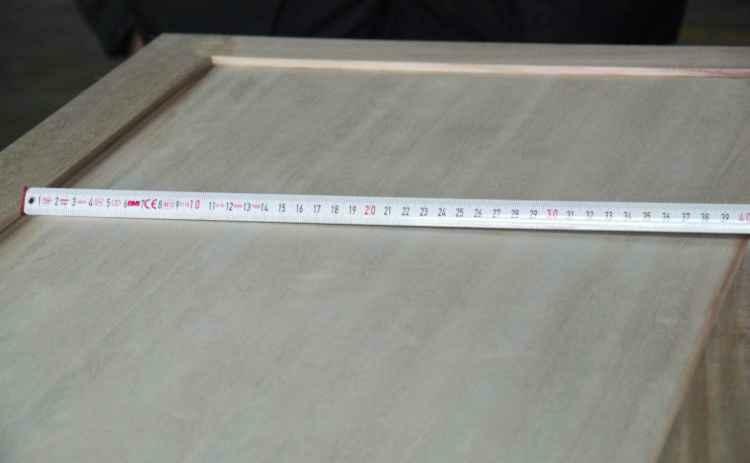 It's resin and odorless, easy to work with, does not bend during drying and it is mold resistant, it takes only a little water and is resistant to rot. Pests avoid the Paulownia-wood.